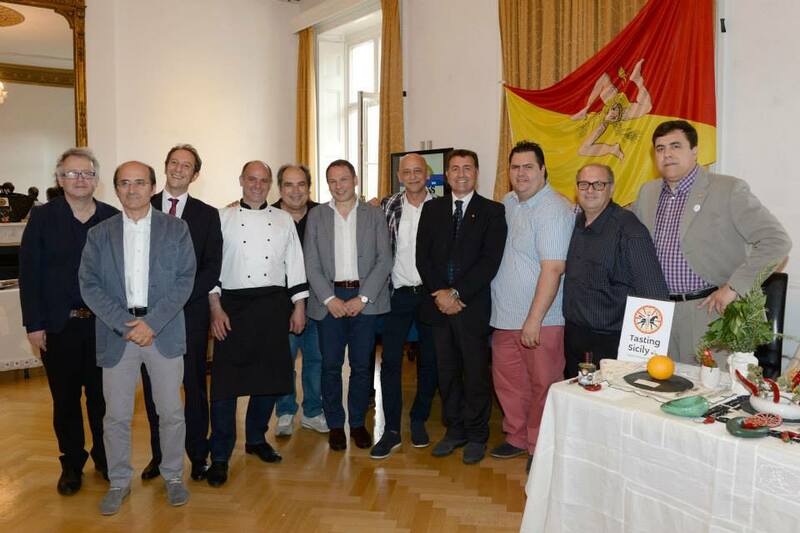 Last week members of Slow Food Sicilia were in London to take part in several high profile events including talks, product tastings and workshops at the Italian Cultural Institute in central London and a special meal at a Sicilian restaurant in Epsom, Surrey. 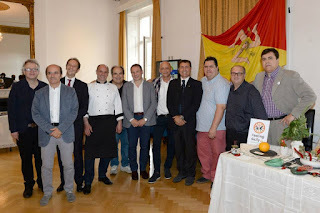 The events in the UK were called Sicilians at the Table and the two days of events specifically held in London were under the auspices of this years EXPO 2015 and were organised by Andrea Scarpignato the founder of Tasting Sicily and the famous Sicilian chef Enzo Oliveri. There were over two hundred people present on both days, these included journalists, politicians, diplomats, food experts and also the delegates from Slow Food in England, Shane Holland from Slow Food in the UK and Slow Food London, Dermott Sales leader of Slow Food Anglia and Silvia Venturini, co ordinator of Slow Food Anglia. Sicily has 40 Presidia, the largest number in any country in Europe and the aim of this gathering was to discuss how to protect these forty Presidia from possible extinction and also to promote Sicilian food, olive oils, wines, culture and Sicilian biodiversity in restaurants throughout London and also elsewhere in the UK. 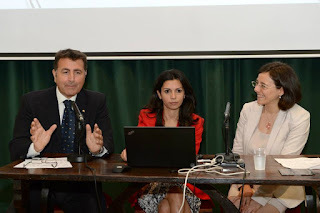 Dermott and Silvia from Slow Food Anglia were present to sign a protocol agreement with Slow Food Sicilia, with Dermott signing the agreement with Slow Food Sicilia President Rosario Gugliotta in front of the gathered audience present in the Italian Cultural Institute on Tuesday 14th July. Shane Holland Chairman of Slow food in the UK gave a short talk about the shared values of the Slow Food groups in both countries and welcomed the delegates to London where he is also leader of Slow food London. 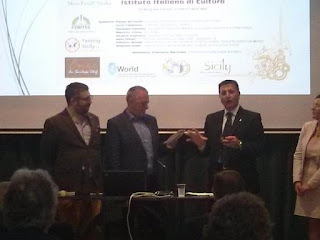 Dermott gave a talk about the protocol signing and how we plan to hold several events and Festivals in the East of England over the next year many of which will include members of Slow Food Sicilia taking part. Slow Food Anglia also plan to hold a joint festival with both Slow Food Sicilia and Slow Food Malta on the Island of Malta next spring where we hope to bring together members of all our groups to take part in joint workshops and talks about sustainability and biodiversity. The event in Belgravia which was hosted by Francesca Marchese there was a panel discussion from the Sicilian attendees, Rosario Gugliotta the President of Slow Food Sicilia, Carmelo Carnevale President of Italian Professional Chef Association, Enzo Oliveri of the Association of Italian chefs, Lucio Tambuzzo the Chairman of I World, Giuseppie Pennino, Antonio Romanzo, Maurizio Titone, also Salvatore Romano, Andrea Scarpignato and Eugenio Vazzano, all Taste of Sicily Founders. 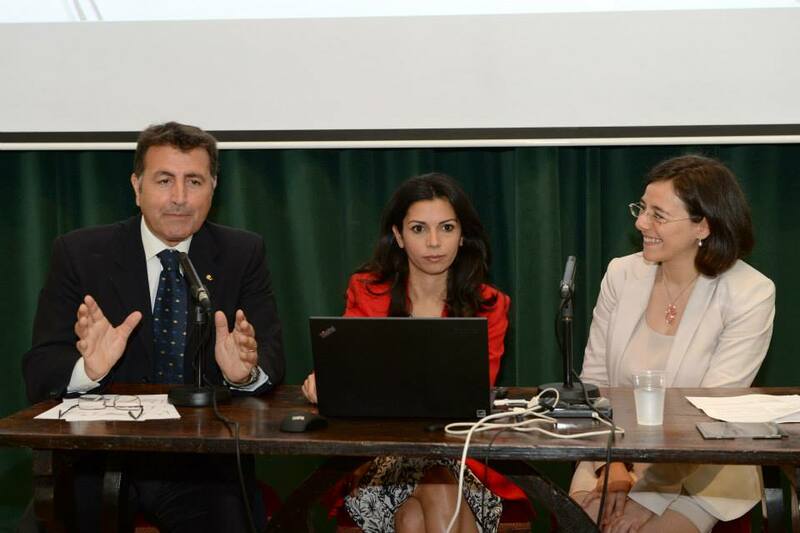 the new Italian Cultural Institute director Maro Delou gave a short speech and also presnt were Silvia Limoncini from the italian Embassay and ICE Director Fortunato Celi Zullo. Toward the end of the morning debates there was a talk given by Geoff Andrews about Slow Food, Slow Food in Sicily and many Sicilian matters of which Geoff has a in depth and passionate knowledge, after which the Sicilian actor Gilberto Idonea gave an extrat of his One Man show to the assembled audience. At lunchtime there was a large selection of Sicilian foods, caponata, cariofata, baked ricotta, cannoli and many more typical foods from the Island, this also included a taste workshop dedicated to the unique Minuta olive oil and a tasting of honey from black Sicilian bees. The next evening the first Gusta la Sicilia dinner was held at a Sicilian restaurant in Epsom, Surrey where there were over fifty guests assembled from both the Sicilian visitors and customers from the UK. Slow Food Anglia is currently working on plans for the first Slow Food Seafood Festival in Colchester on September 5th and 6th, where delegates from both Slow Food Sicilia and Slow Food Marche will be present to promote their regions and also to cook some dishes typical of their areas of Italy. We also hope to work with Slow Food London to hold an event in London whilst the delegates and Slow Food members are here in the UK, we are looking forward to our visit to Sicily in October to visit members of Slow Food on the Island and to visit producers of Sicilian olive oils and other typical Sicilian food and drink. 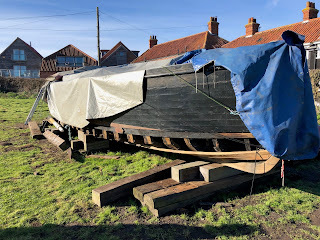 There will be more news about these joint visits and also the Colchester Seafood Festival both in our Blog and our monthly newsletter soon. We are very pleased to already be working on a future project in co operation with both Sow Food Sicilia and Slow Food Marche, all of this work is supported in the UK by the board of Slow Food England and we hope to have details of the joint project in our newsletter and blog in October when we return from Italy.